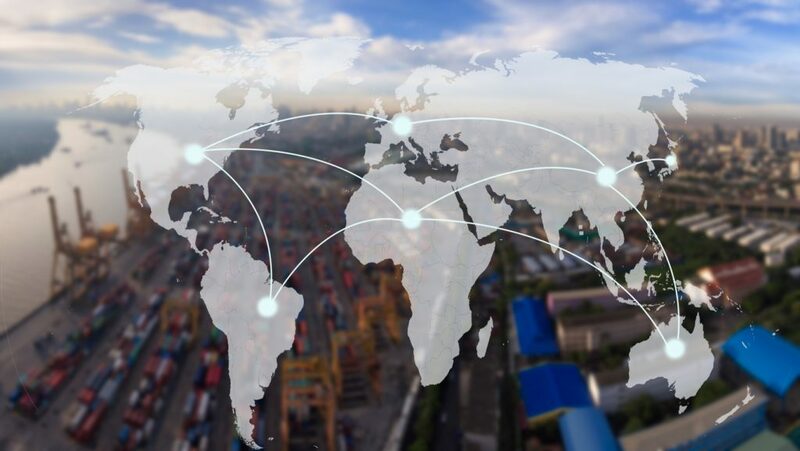 Many experienced international shipping companies advise their clients to choose a port of origin in the United States because of the number of reliable and efficient container terminals available. However, clients can often find affordable prices for shipping overseas from Port Halifax, Canada. Transporting most types of cargo has become more profitable from Canada to all continents because of the difference in value between the Canadian dollar and the American dollar, and this is particularly beneficial for clients living in the northeast United States. With the help of an experienced international shipping company and the efficiency of Port Halifax, clients can export automobiles, construction equipment, commercial goods, and personal effects for an affordable price. Port Halifax is able to handle many tons of cargo annually. Thousands of clients opt to utilize its roll-on/roll-off vessels as well as its container shipping capabilities. With a freight forwarder’s international shipping services, clients can transport their cargo from door to port with the help of inland trucking and transportation services, after which the cargo can be shipped in a timely manner from Port Halifax to virtually any port in Europe, Africa, Asia, South America, Oceana, and Australia. Clients can transport cars, heavy equipment or virtually anything else through Port Halifax, Nova Scotia. Clients can rely on their shipping company to take care of the shipment. Also, the customs clearance and export formalities, and loading and unloading of the container at the two ports.